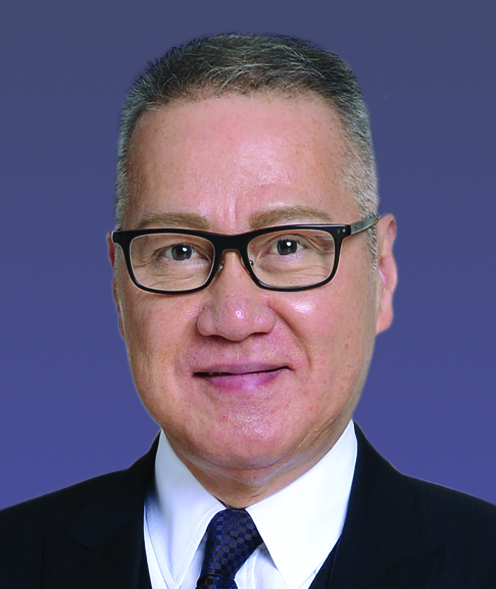 Dr Kwok, Chairman and Chief Executive Officer of Sa Sa International Holdings Limited, has made outstanding contributions to the cosmetics industry and the general well-being of society. Now a member of the Election Committee in the Wholesale and Retail subsector, he is also Advisor of the Quality Tourism Services Association and was Chairman of its Governing Council from 2013 to 2017. Dr Kwok was appointed a Justice of the Peace and awarded a Silver Bauhinia Star by the HKSAR Government in 2008 and 2017 respectively.